Victoria is situated within the rooms of My Own Midwife gc. Ashmore and operates an Osteopathic clinic for the whole family, with a special interest in newborns, infants, children and pregnancy. She is available by appointment on Monday, Tuesday, Thursday and Fridays. During a consultation a physical assessment and detailed case history will help to formulate a treatment plan. This is reasonably easy if your older and can communicate the where’s and how’s of your pain. This is usually due to time spent in NICU, surgery or from a traumatic birth. During treatment the role of the Osteopath is to identify and normalise any strained patterns in the body’s tissues 1 using hands-on manual therapy suitable to the age group. As per Osteopathy Australia’s position statement, there is no “cracking” techniques performed on children under the age of 7 years, instead gentler articulations and slow rhythmic movements are used to help ease strains, including cranial techniques. Victoria works within a multidisciplinary network that includes midwives, lactation consultants, child health care nurses, dentists, doctors and other health care providers; to ensure the best possible outcome for the health of you and your child. 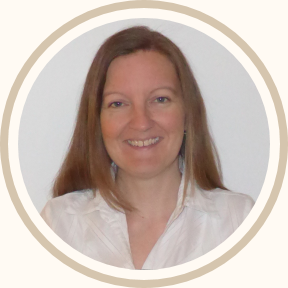 For over 20 years Meaghan has been working with women in the alternative health industry. 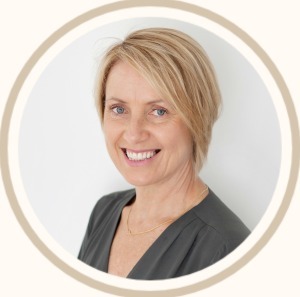 We are very pleased to have her join us at our new Burleigh Heads clinic. Her extensive Aromatherapy knowledge coupled with her healing hands creates for a beautiful pregnancy massage adored by many over the years. 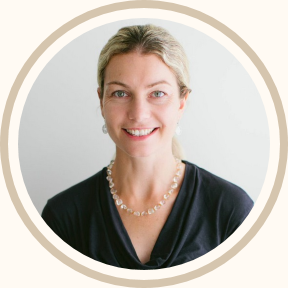 Meaghan also uses Reflexology,the ancient healing modality performed on our feet to regain balance, to treat the many common ailments pregnancy, birth preparation & the post natal period can invite. Treating each women holistically is how my clients continue to regain balance, self awareness & joy in their lives. Your Birth day is an experience that you will remember every day of your life for the rest of your life ….together we can create an amazing day for you & your family. Meaghan is taking bookings now for our Burleigh Heads clinic. She looks forward to working with each & everyone of you to make your pregnancy & birth journey all the more memorable…. Amanda Bude is a Registered Nurse/Midwife with 20 years experience in Antenatal, Postnatal and Birth care and Reproductive Health. The impending arrival of her first child, led her into further studies of Natural Childbirth Education, and the arrival of her twins into her passion SLEEP! 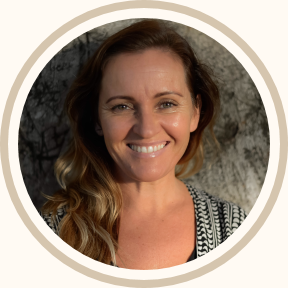 Living and working on the Gold Coast, her business Groovy Babies combines working with families for HypnoBirthing Childbirth Preparation Classes, Maternity and Child Sleep and Settling Consultancy, and Baby Massage Classes. 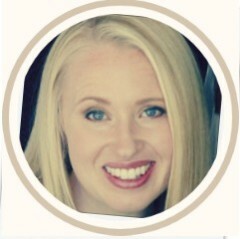 Amanda will be running classes at our Ashmore practice. I believe parenting is the most important, challenging and rewarding role that a woman can have. It has therefore been my pleasure over the past ten years to work in a variety of roles with families and children around parenting informed by an attachment theory framework. Roles have included training child-care workers to work from a “primary caregiving model” to enhance their relationships with the child, co-developing a course on enhancing attachment and bonding in mothers and babies, and have worked in Queensland Health at the Child Development and Behaviour Service assisting parents of children from 0-5 with developmental concerns where I developed a group program for parents of children with ADHD. More recently my work in private practice has been in psychological care of women in the perinatal period, working with young people at headspace, and running a private hospital day program for women with borderline personality disorder. I have clinical training and experience treating a range of disorders across the lifespan (e.g. depression, generalised anxiety, phobias, post traumatic stress disorder – including birth trauma, obsessive-compulsive disorder and personality disorders). My favourite way to spend time when I’m not working is being with my family. I have four grown children and four beautiful grandchildren. I enjoying long walks, playing cards and table tennis, playing with my grandchildren, and travelling with my husband when we get the chance.